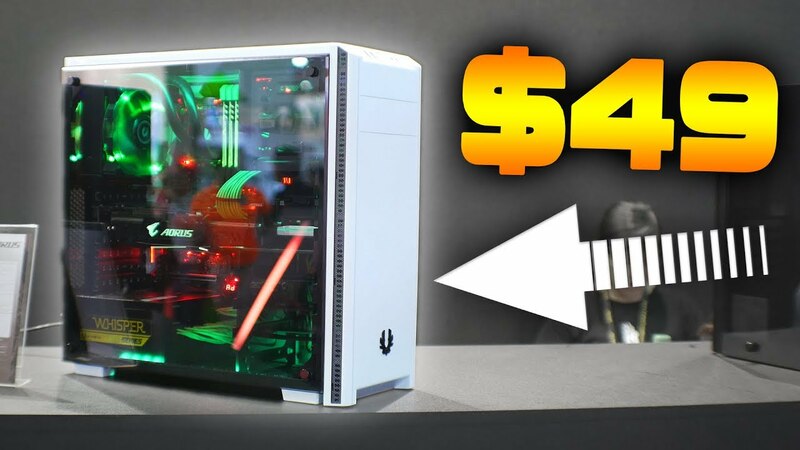 Home Hardware Bitfenix Nova TG – Case with Tempered Glass for $59? BitFenix recently launched their Nova TG Case for desktops, featuring a tempered glass side panel, and support for 280mm GPUs, 160mm CPU Coolers, 3x 3.5″ Hard Drives, 2x 2.5″ SSDs/Compact HDDs, 1x 5.25″ Optical Drive and finally 3 fans (2 in-take, 1 exhaust) all for $59. It comes in two colours – Black, and White. Both look absolutely phenomenal. Here are the full specifications of the case. The BitFenix Nova TG is a upgraded version of the Bitfenix Nova. It keeps the Nova’s simplistic design of the front panel, but the new Nova TG is equipped with a 4mm tempered glass side panel, a new overhauled design, and two 120mm fans are pre-installed. It supports up to 7 PCI-E slots, so SLI and Crossfire both can be used. ATX, Micro ATX and Mini-ITX Motherboards are fully supported, and 160mm CPU coolers plus 280mm GPUs are supported, which results in a case favoring most gaming & multimedia setups. 3x 3.5″ & 3x 2.5″ drives support is more than enough for most people. The tempered glass is 4mm thick and allows a peek into the beautiful computer you’d have inside. 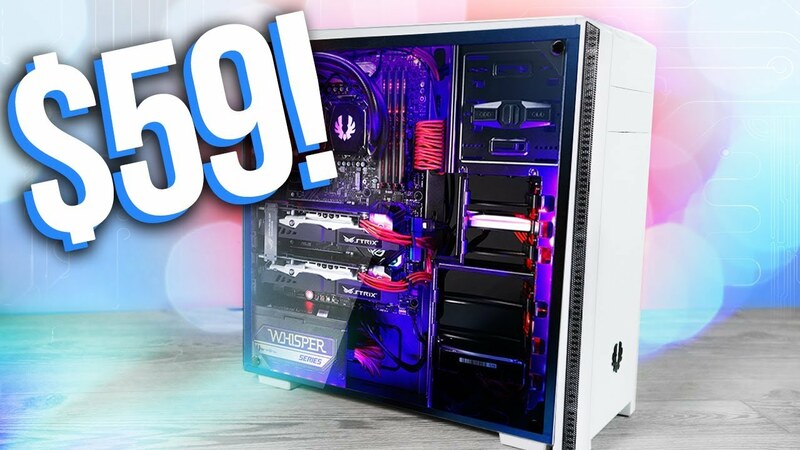 In conclusion, BitFenix has released an amazing PC Case for the price which looks amazing as well. The case can potentially be the best case for under $60.